The world’s leading music game meets the greatest band in history! 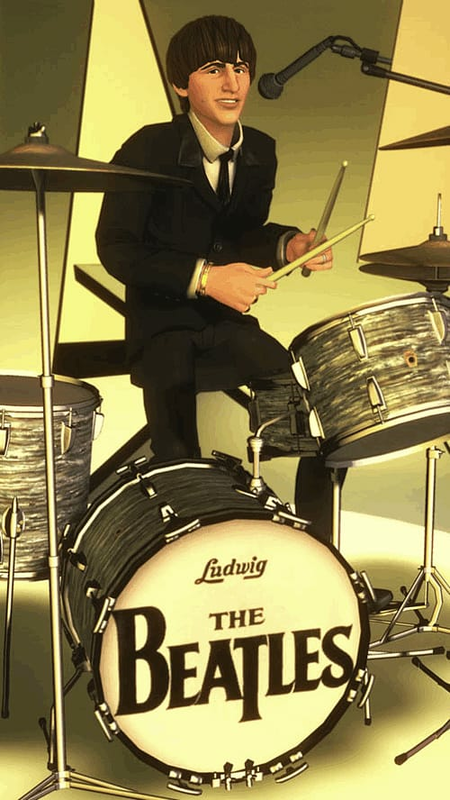 The Beatles™: Rock Band™ gives fans what they’ve been waiting for: a chance to experience the Beatles’ legendary story from the inside. The world’s leading music game meets the greatest band in history! 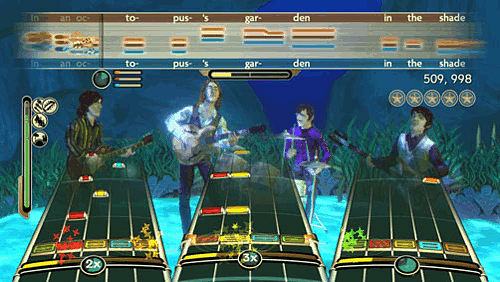 The Beatles™: Rock Band™ gives fans what they’ve been waiting for: a chance to experience the Beatles’ legendary story from the inside. 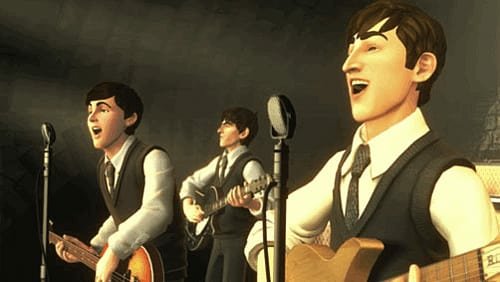 You won’t just watch and listen as the Beatles make rock history, create landmark records and conquer the world - for the first time, you’ll be part of the band. Experiential Journey – Take an interactive journey through the legacy and evolution of The Beatles’ legendary career from the renowned venues to the clothing and instruments made famous by The Fab Four. 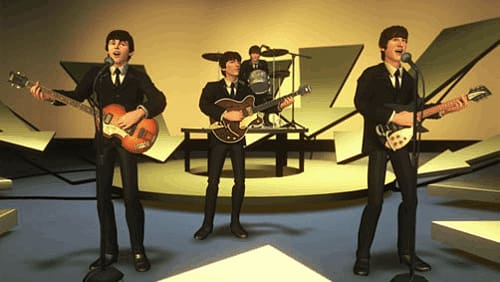 Downloadable Songs and Albums - “All You Need Is Love” will be released exclusively as a downloadable song for The Beatles: Rock Band through Xbox LIVE on September 9, 2009 with all Apple Corps Ltd, MTV Games and Microsoft proceeds benefiting Doctors Without Borders/Médecins Sans Frontières (MSF). In addition, the entire Abbey Road album will be the first album made available for download purchase. Venues – Progress through five seminal venues in which The Beatles performed during their careers including: The Cavern Club, the set of the Ed Sullivan Show, Budokan, Shea Stadium and the rooftop of Apple Records. Dreamscapes and Abbey Road – Highlighting the years in Studio Two at Abbey Road Studios where The Beatles revolutionized modern recording and created amazing masterpieces are inspired artistic visual expressions known as Dreamscapes. These imaginative environments capture the essence of The Beatles’ genre-busting musical and fashion transformations during their later years. Never Before Released In-Studio Audio Chatter – Audio clips featuring conversation from The Beatles’ recording sessions, some of which have never before been heard, bookend the game play experience. Cut Scenes – Get whisked away through history as a montage of photos, audio and iconic Beatles moments transport you from historical venue to historical venue though the rapidly evolving look and sound of The Fab Four. 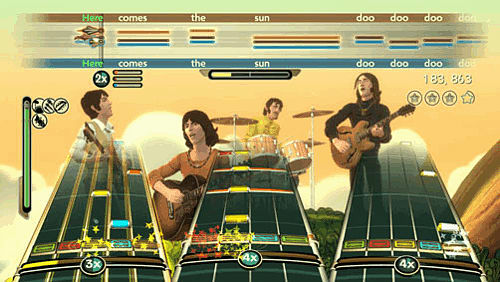 Three-Part Harmony – For the first time ever, master the amazing three-part vocal harmonies perfected by The Beatles.